Something unheard of happened in Siberia last week. On April 13, a district court ruled in favor of environmental protection lawyers and annulled a permit for a new open-pit coal mine. Individual property rights trumped over big-biz greed. The big winner: environment. In 2016, the company Stroypozhservice (“SPS”) received a permit to create yet another coal mine in Kemerovo Oblast. The government allowed for a forcible takeover of agricultural lands, to be replaced by the proposed mine. Four of the land owners affected sued, refusing to relinquish their properties and arguing that the government’s eminent-domain claims couldn’t apply in this case, since a private company, not the state, is mining for coal. With the help of lawyers from Russia’s celebrated Team 29, the land owners prevailed in court, at least for now, putting a stop to yet another coal mine in Kemerovo. “The court agreed to our demands and declared the property sale permits illegal,“ said Ivan Pavlov of Team 29. “On a limited scale, but we succeeded in stopping degradation of the local environment.” In the end, property rights prevailed. This is huge. Coal-mining is the bloodline of Russia’s Kemerovo region in southwestern Siberia, some 2,000 miles east of Moscow. The Kuznetsk Coal Basin — or Kuzbass — produces about 60 percent of Russia’s total coal output. Kuzbass is celebrated in popular culture, having served as a backbone to Joseph Stalin’s movement to industrialize the Soviet Union. In the late 1980s, as the country was nearing collapse, Kuzbass played a pivotal role in weakening Mikhail Gorbachev’s reforms by actively opposing the Kremlin’s policies and demanding immediate payments on outstanding debts to the miners. This spring, Kemerovo was at the center of world attention following a horrific fire at the children’s entertainment section of a mall in the region’s capital. At least 60 people died, including many children. Under public pressure, Aman Tuleyev submitted his resignation as the governor of Kemerovo Oblast after 21 years of rule. He later transitioned into another powerful role, assuming the chairmanship of the Council of People’s Deputies in the region. Rumors of Aman Tuleyev’s relinquishing of the governor’s seat have been floating in Kemerovo for months. Many analysts predicted his retirement in the aftermath of Russia’s presidential election, which turned into a triumph for Vladimir Putin. Of course, nobody could have thought that a devastating fire would bring about an end to Mr. Tuleyev’s governorship. With the governor gone, Russian environmental activists are celebrating this victory against Stroypozhservice. 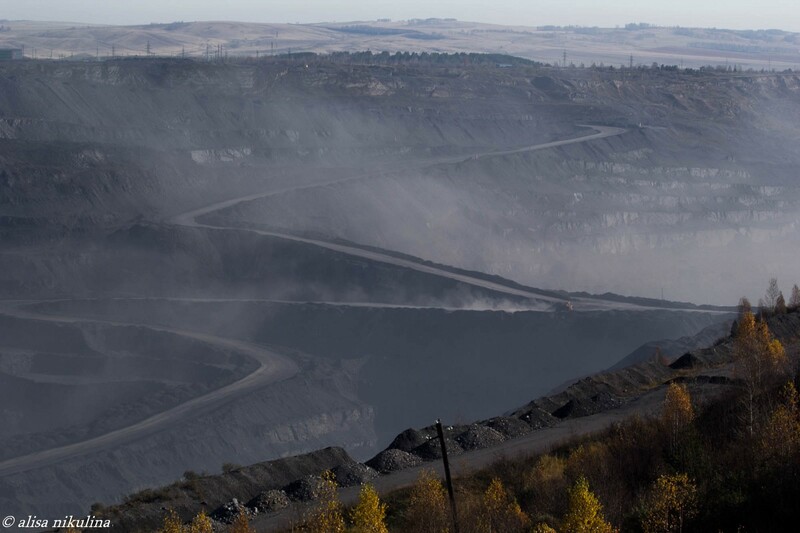 Uncontrolled coal-mining in Kuzbass is responsible for excessive water and air pollution. The region leads in indicators for cancer and other deadly diseases, all attributable to coal mining. Since 2017, there have been several dozen protests against the coal industry and specific coal mines. Until Mr. Tuleyev’s resignation, public protests often focused on his government’s opening of new open-pit coal mines with numerous violations, including using forcible take-over of agricultural lands. The legal victory in Kemerovo last week gives activists hope that their struggle is entering a new phase, where environmental and health concerns will prevail over business interests that have been eroding the region’s environment for far too long.